Dr Zabrodin graduated from the Department of Physics of Lomonosov Moscow State University in 1984. 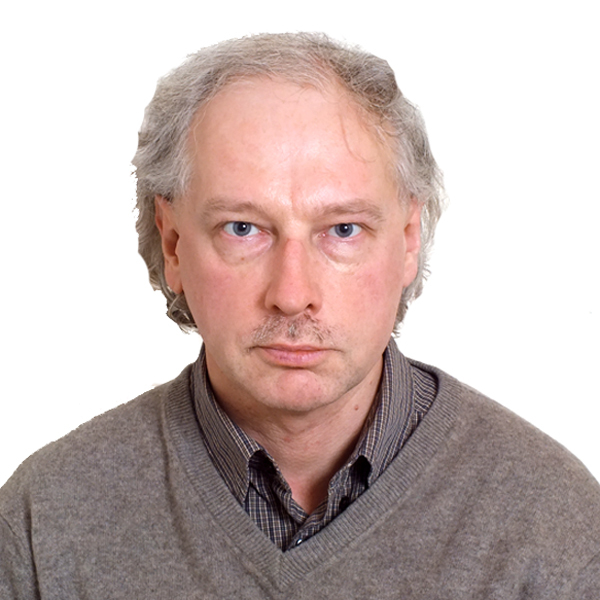 He received his Candidate of Sciences degree from the Institute of Chemical Physics in Moscow in 1989 and the Doctor of Sciences degree from Saint Petersburg branch of Steklov Institute of Mathematics in 1998. Dr Zabrodin started his academic career at the Institute of Chemical Physics in 1988. In 1994, he joined the Institute of Biochemical Physics where he currently holds the position of Head Researcher. The same year he also started working as Senior Researcher at the Institute of Theoretical and Experimental Physics. In addition, he holds a position of Professor at the Mathematics Department of the National Research University Higher School of Economics since 2011. He was a visiting professor or scholar at many international universities and research centers, including Hokkaido University in Japan, Institute of Henri Poincare at ENS in Paris, University of Chicago, CEA Center at Saclay in France, LANL in Los Alamos, and EPFL in Lausanne. Dr Zabrodin authored more than 100 publications. He provides referee services to a number of journals, including Journal of Physics A, Nuclear Physics B, Communications in Mathematical Physics, Theoretical and Mathematical Physics, Letters in Mathematical Physics, etc. His research interests include classical and quantum integrable systems, theory of random matrices and its applications, conformal field theory, mathematical models of pattern formation and growth processes, etc. He was an invited speaker at many international conferences and workshops.